Turkish troops will encircle the Kurdish-held Syrian city of Afrin “in the coming days,” effectively starting its siege, President Recep Tayyip Erdogan told ruling party MPs, local media reported. 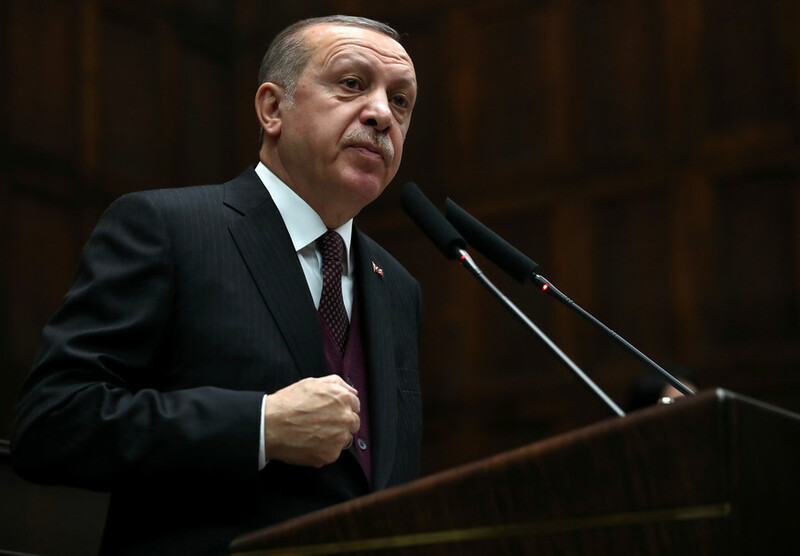 Speaking to members of the ruling Justice and Development Party’s (AKP) on Tuesday, Erdogan said the city center of Afrin will soon be besieged by advancing Turkish troops and allied Syrian militias, according to Hurriyet. Erdogan’s statement comes as Turkish troops are advancing towards Afrin, “liberating” village after village. 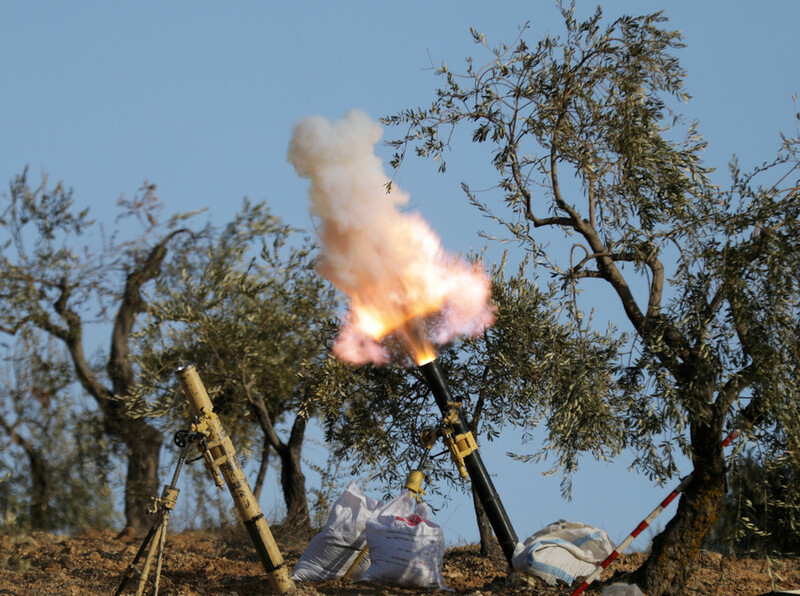 The offensive, codenamed Operation Olive Branch, was launched in January this year with the stated goal of driving the Kurdish YPG militia group – deemed a terrorist organization in Turkey – out of the area. 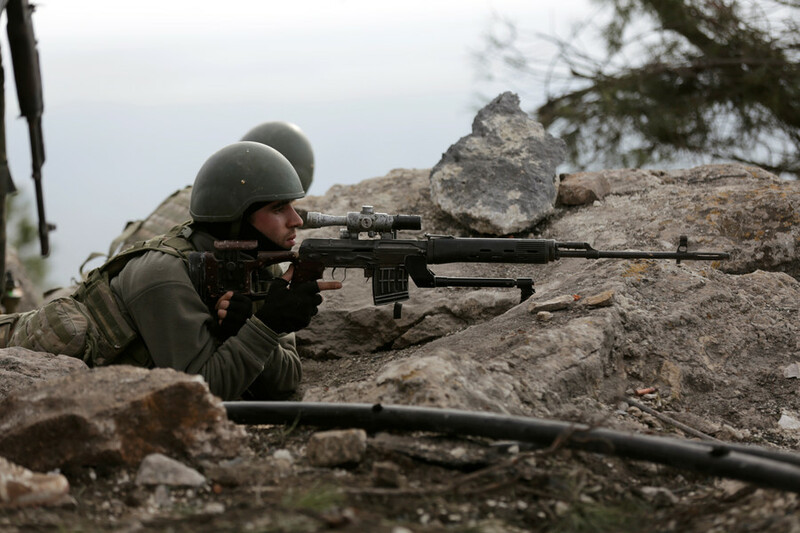 On Tuesday morning, the Turkish military said the troops had “neutralized” 74 Kurdish and Islamic State (IS, formerly ISIS) fighters, increasing the number of slain militants to 1,715. 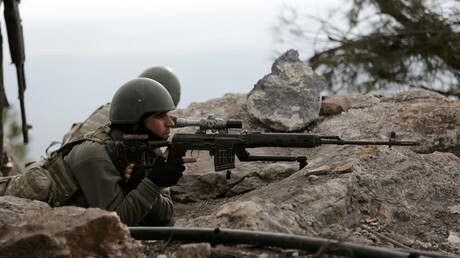 “The ground operation, supported by air- and ground-based fire support assets, continues successfully as planned,” it added. 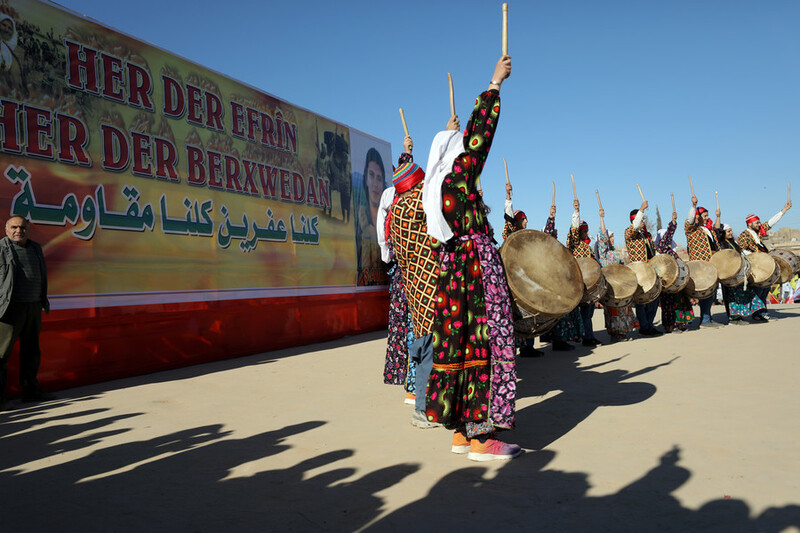 However, no official confirmation of the news has been announced, with Kurdish officials denying that such an agreement exists. 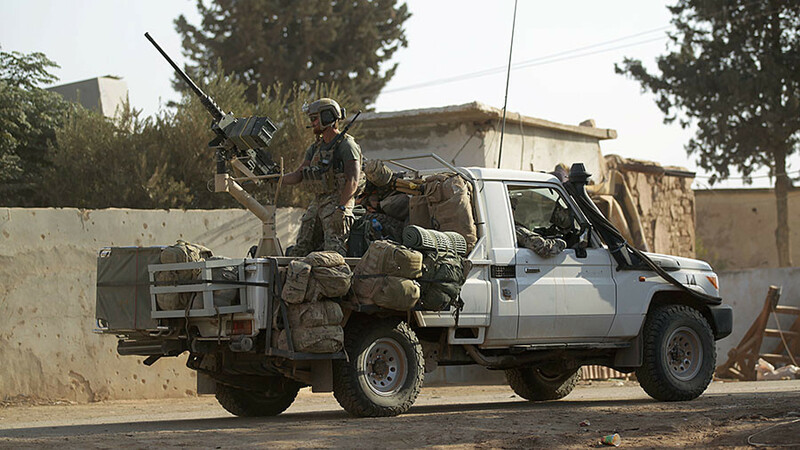 “There is no agreement; there is only a call from us for the Syrian army to come in and protect the borders,” YPG spokesman Nouri Mahmoud told Reuters by phone on Monday. 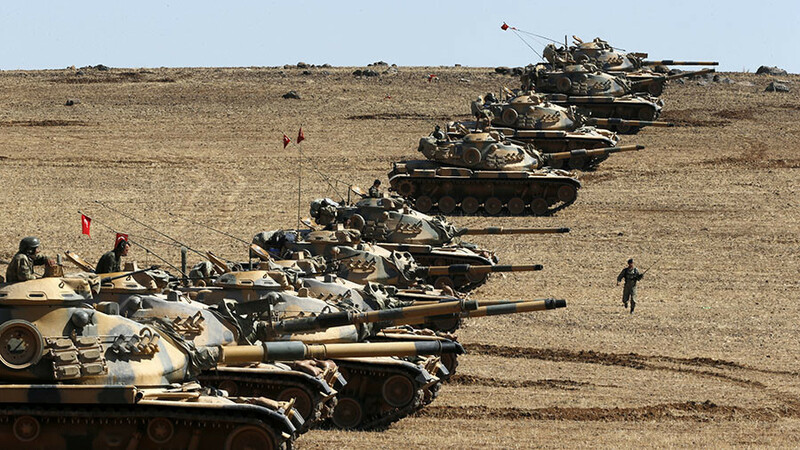 Ankara has threatened to confront Syrian forces if they come to the aid of the Kurds, and also dismissed reports on the Kurdish-Syrian deal. Meanwhile, experts say Syrian leader Bashar Assad and his government are now playing a key role in stabilizing the situation in and around Afrin. “It is ironic because both the Kurds and the Turks at different times stated their absolute condemnation of the Syrian government and unwillingness to deal with President Assad or his government,” Danny Makki, Syria commentator, told RT. Now both regional actors are looking at Assad as “some sort of peacemaker,” Makki said. While Turkey, which is losing soldiers and armor, is desperate to end the fighting, the Kurds would prefer to do a deal with Damascus rather than make one with the Turks “on very weak terms,” he suggested.